Clever, which was first released in October 2017, decided to work with Modsy because of the brands' overlapping missions. These days, publishers don’t just want people to read their content—they want them to shop on their sites, too. 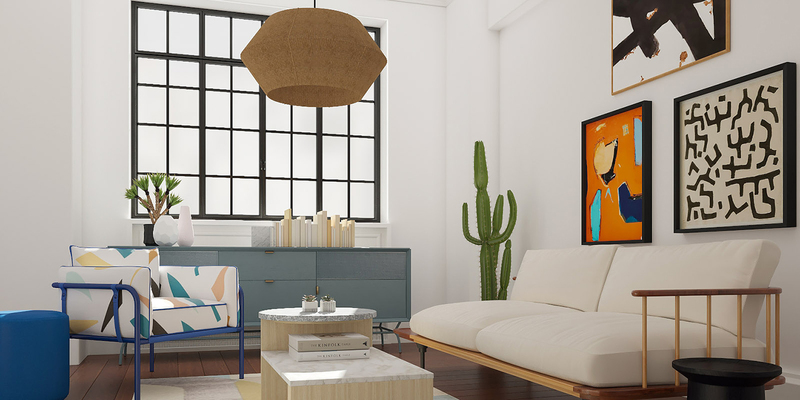 And Clever, the eight-month-old digital website from Architectural Digest, also wants to style readers’ homes. Clever readers can choose from two different packages: a $69-per-room deal with two 3D rendered designs and a $199-per-room offering that includes the two designs, as well as an opportunity to work with a “Modsy style advisor” and get even more personalized tips and recommendations. 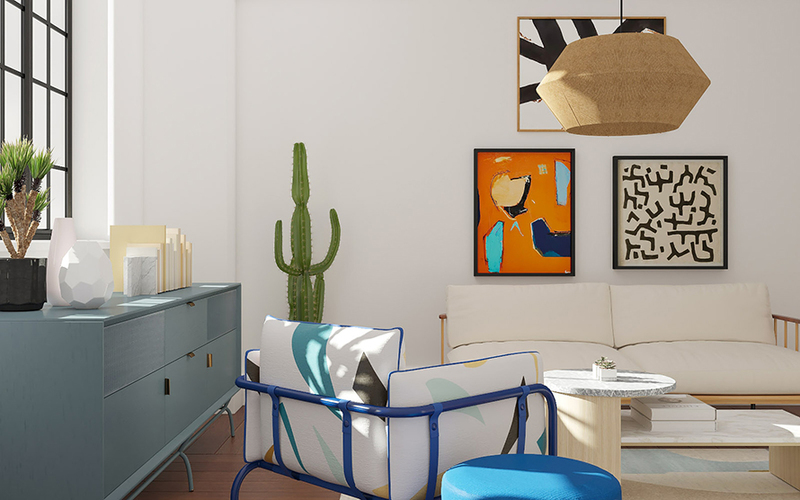 The two designs consumers receive will include furniture from retailers such as CB2 and Anthropolgie. “Clever is the first partnership [where] we’ve done an editorial take on our collection and we’ve worked with their team to curate collections that really appeal to the Clever audience,” said Shanna Tellerman, Modsy CEO and founder. That audience is the millennial generation, which is “really in their prime of going through these life changes and beginning to really invest in their spaces,” added Tellerman. Clever, which was first released in October 2017, decided to work with Modsy because of the brands’ overlapping missions. Clever readers can check out the experience starting May 8 and can expect more information about the partnership in future emails and social media posts. 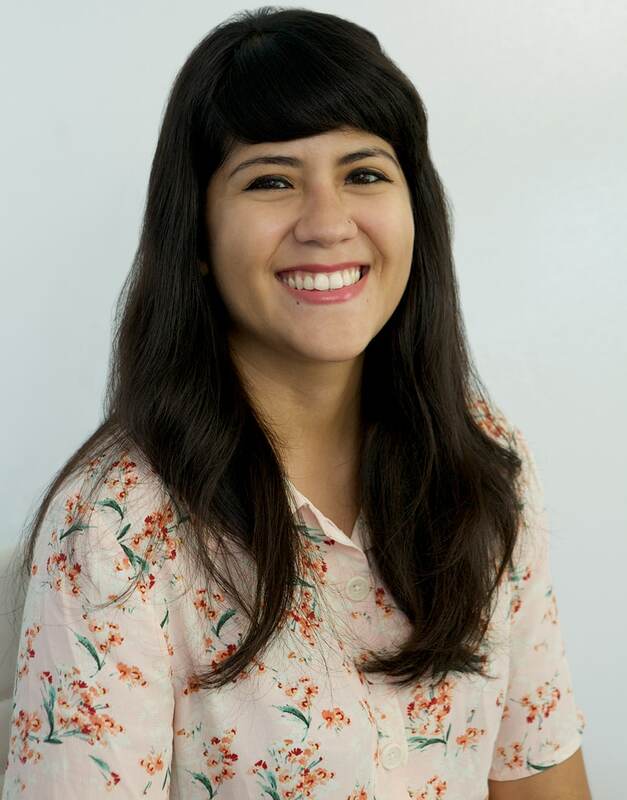 Ann-Marie Alcántara is a tech reporter for Adweek, focusing on retail and commerce.